Would you like to help preserve and promote folk traditions, now and in the future? Become a member of Halsway Manor to support our work. 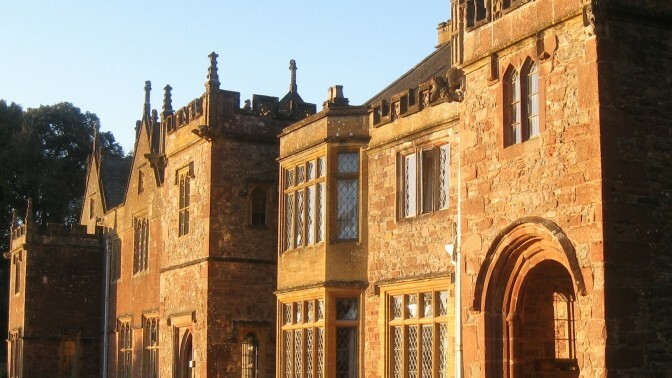 Halsway Manor, National Centre for Folk Arts is a Charity that – for over 50 years – has created opportunities for thousands of people to discover, explore and enjoy the diverse traditions found across the UK and beyond. Many have never participated in folk arts before – but go on to become lifelong enthusiasts. Nestling in the Quantock Hills in six beautiful acres of gardens and grounds, Halsway is committed to excellence and opportunity for all with a broad programme that covers enjoyment and learning for all ages, professional development, the creation of new work, and stewardship of our heritage. We offer three different memberships each one collected by GoCardless who are authorised by the Financial Conduct Authority under the Payment Services Regulations 2009 and offer you full Military grade encryption for full security of your details. Please remember that if you are a UK tax payer you can Gift Aid your membership donation, meaning we will receive an extra 25% at no additional cost to you.